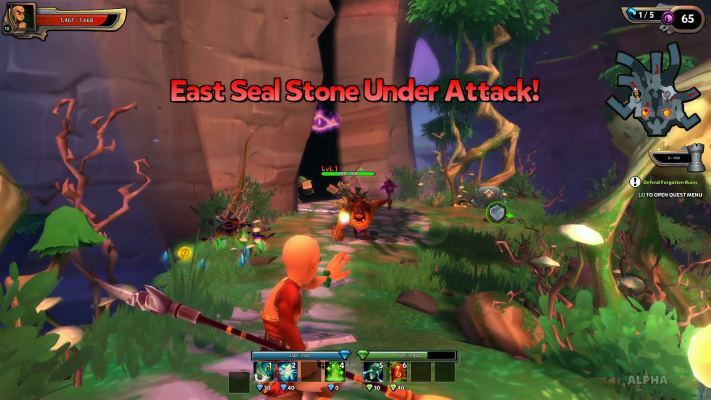 Dungeon Hero is a Free-to-play, Hack and slash Role-Playing MMO Game with cute, short legs, Anime characters. 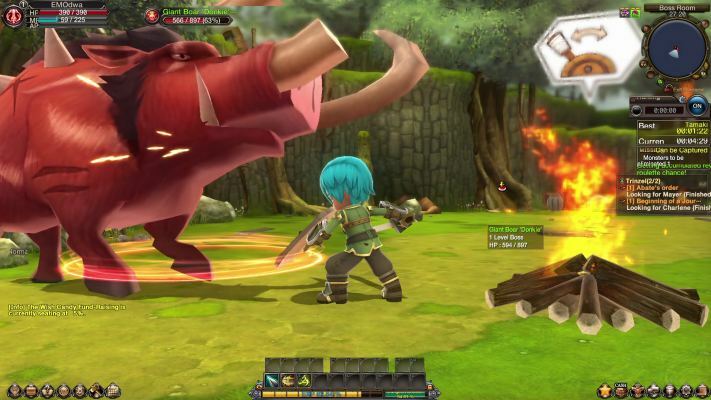 Dragomon Hunter is a anime-style Free-to-play (F2P), Action Role-Playing MMO Game (ARPG). Eternal Fate is a Free multi-platform, Action RPG [Role Playing Game], focused on PVP. 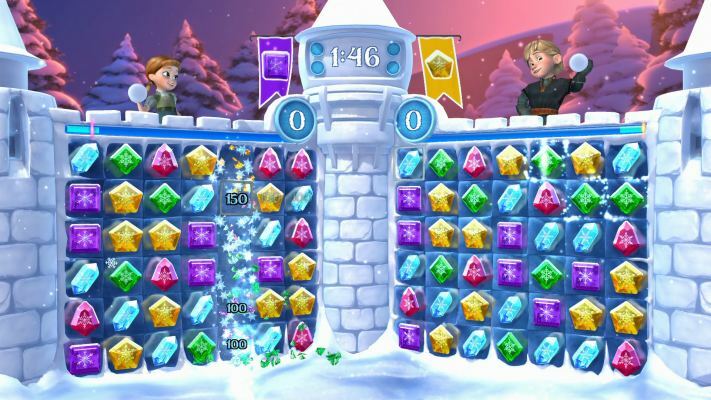 Frozen Free Fall Snowball Fight is a Free to play [F2P], Casual matching puzzle Game featuring multiplayer mode. 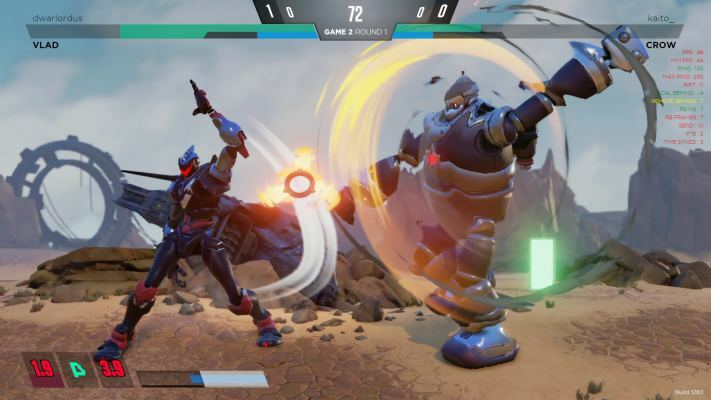 Rising Thunder is a Free to play [F2P], PVP [Player Versus Player] Fighting, Multiplayer Brawler Game. 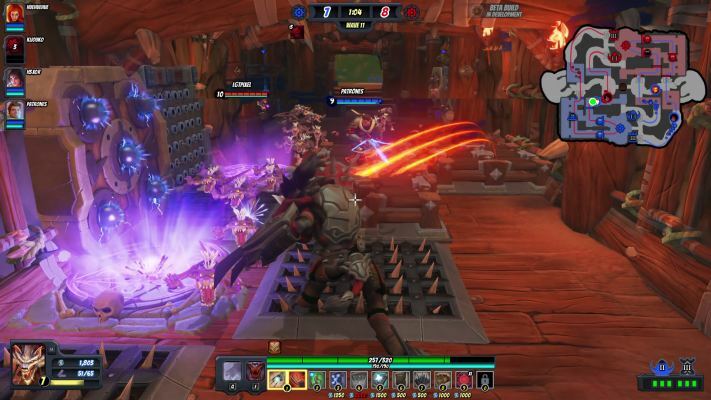 Orcs Must Die Unchained is a F2P Action, Tower Defense Multiplayer Game with Team-Based gameplay. 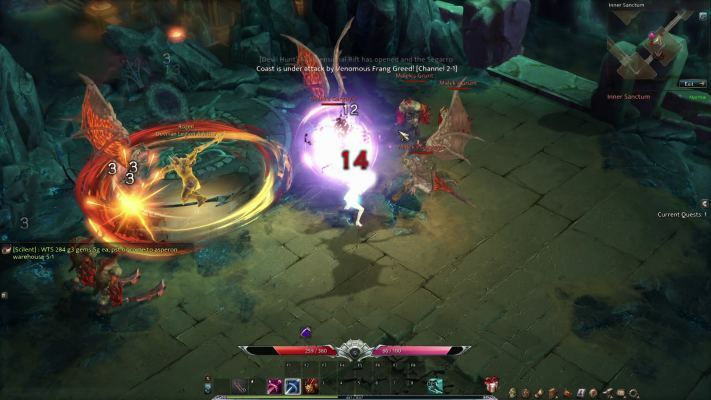 Devilian is a Free-to-play, visceral Action Role Playing MMO Game (MMO-ARPG) with a fresh perspective and devilish twist. Dungeon Defenders II is a Free [free-to-play] Action, Tower Defense Game featuring roleplaying elements like loot, levelling, and pets. 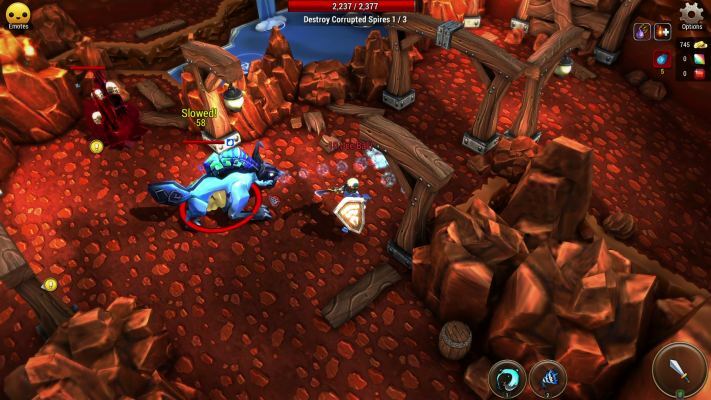 Ninjas Broke My Keyboard is a Free to Play [F2P], Action Role-Playing MMO Game [MMORPG]. 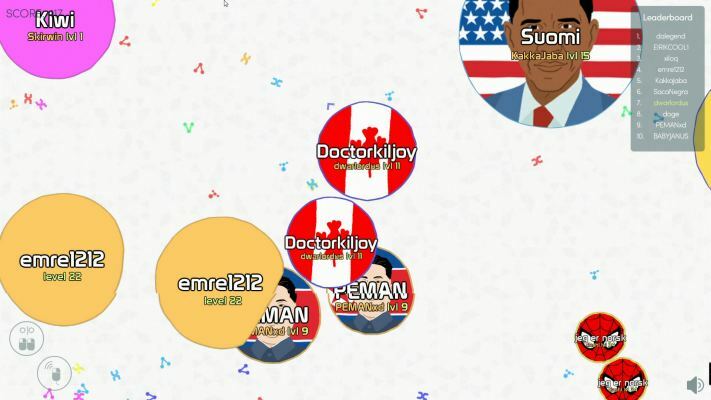 Mitos.is [Mitosis] is a Free to Play, Cell eating Strategy, Multiplayer Online, Game. 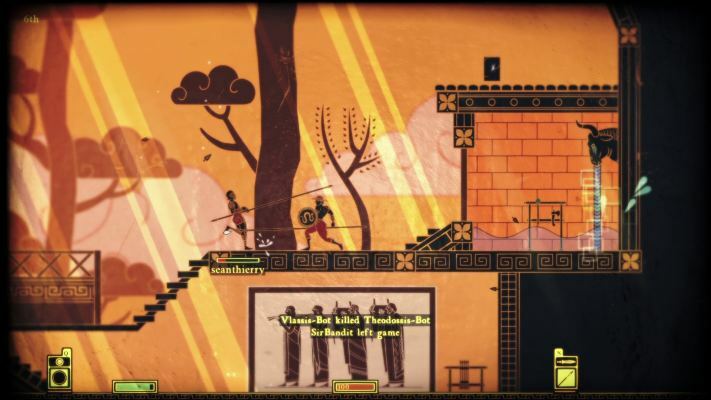 Apotheon Arena is a Free, Online Multiplayer, Action, Battle Arena Game featuring brutal, bronze-age combat. 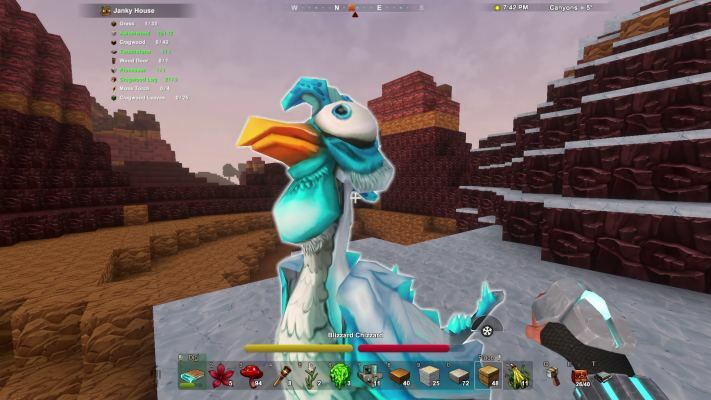 Creativerse is a Free to play (F2P), sandbox Adventure Game set in a beautiful yet treacherous world. 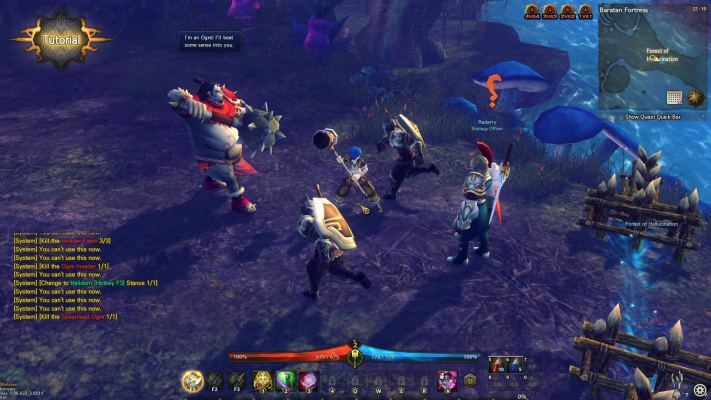 ELOA [Elite Lord of Alliance] is a Free, Fantasy Action Role-Playing MMO Game MMORPG, inspired by Anime characters with both point-and-click and keyboard controls. 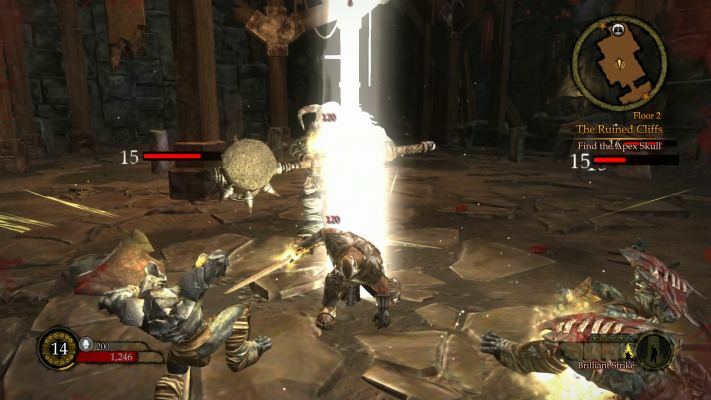 Ascend Hand of Kul is a Free to Play [F2P], Action Role-Playing MMO Game. 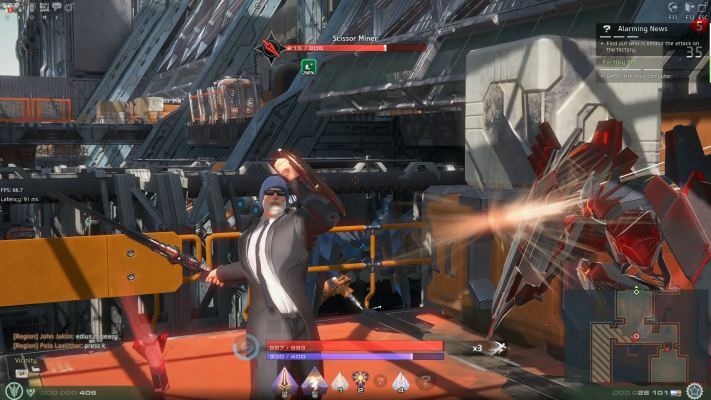 Skyforge is a Free-to-Play Action, Massively Multiplayer Online Role-Playing Game [MMORPG] set in a world where fantasy meets Sci-Fi and ancient mysteries live side by side with cutting-edge technologies.